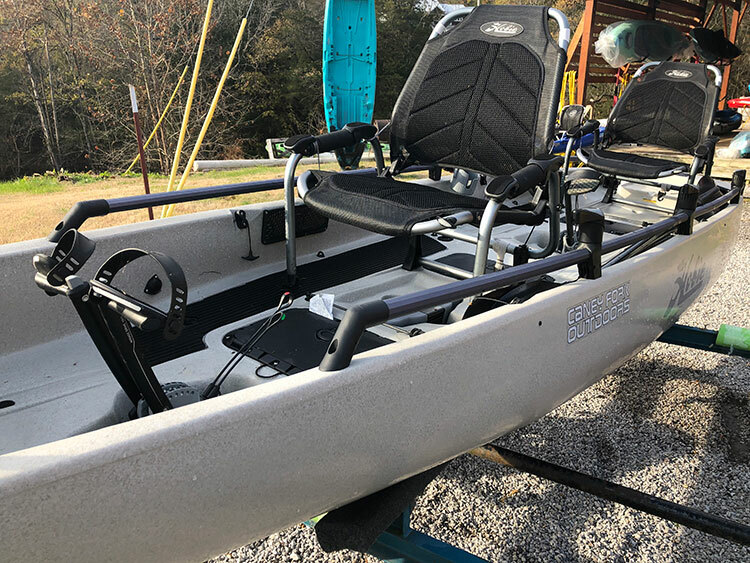 Check out our full list of fishing, recreational, and touring Hobie kayaks that are either used, blems, factory seconds, dent or scratched. This list has canoes and kayaks at great deals, so you can save money. This list has Hobie products only. We try to keep this list up to date, please understand that an item on this list shown below may not be available as they “go fast,” so be sure to check out this list often before it is gone. We do ship any of the Hobie kayaks below across the country. If you would like for something ship to you please email us at helpdesk@cfoutdoors.com or contact us on our form page (click here). 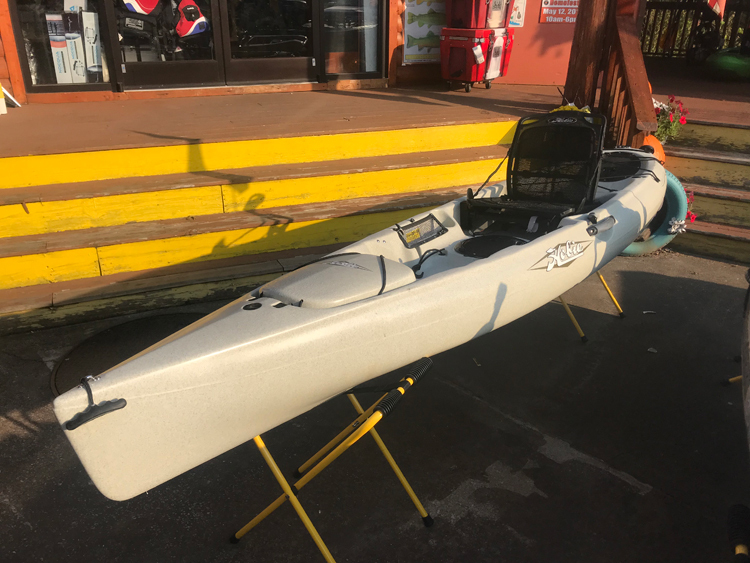 Just include the Hobie kayak, color, and price of the one you want in the comment section of the form, along with the address you would like the kayak ship to. If shipped outside of the state of Tennessee, there is no sales tax. 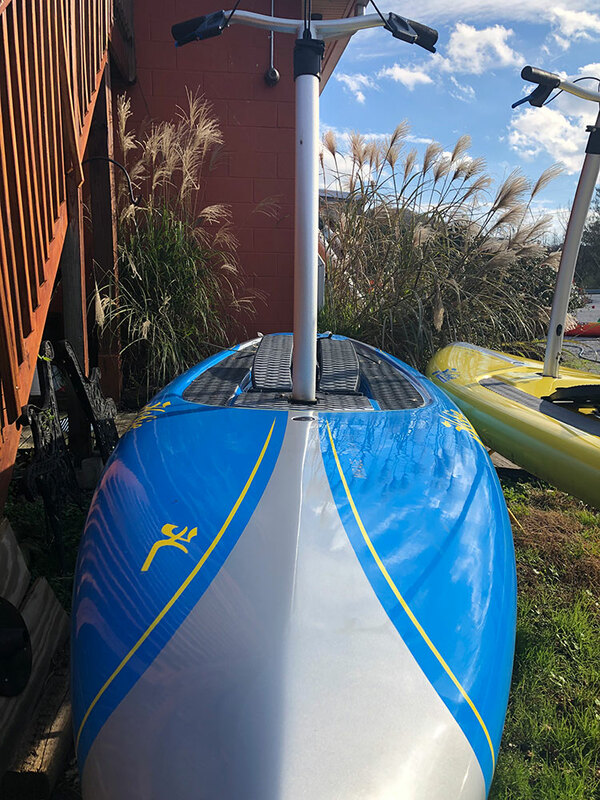 Hobie Used Demos - Has a 2 year warranty. Used/Demo - Used on the water more than 2 times. No warranty.